Complete with stay-on cover, lens caps & lens cloth. 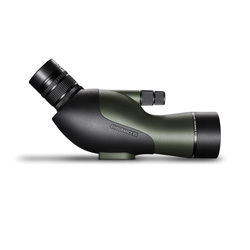 The latest addition to the Hawke Endurance range of spotting scopes, the Endurance ED 12-36x50 benefits from extra low dispersion glass, improving definition and colour when compared to its non-ED counterpart, whilst retaining the diminutive size and weight. This combination provides nature watchers with a super companion on long walks or while travelling. 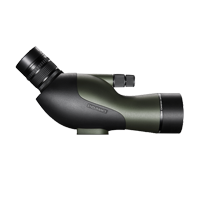 Its improved optical coatings reduce chromatic aberration (colour fringing), assisting with identifying birds in the field. As with all the Endurance range, it is completely waterproof, features a dual focus wheel for accurate focussing, twist out eye cup, pull out sun shade and stay-on-case.